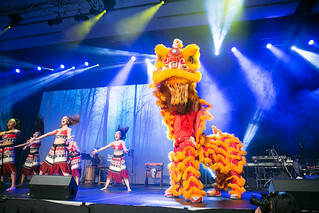 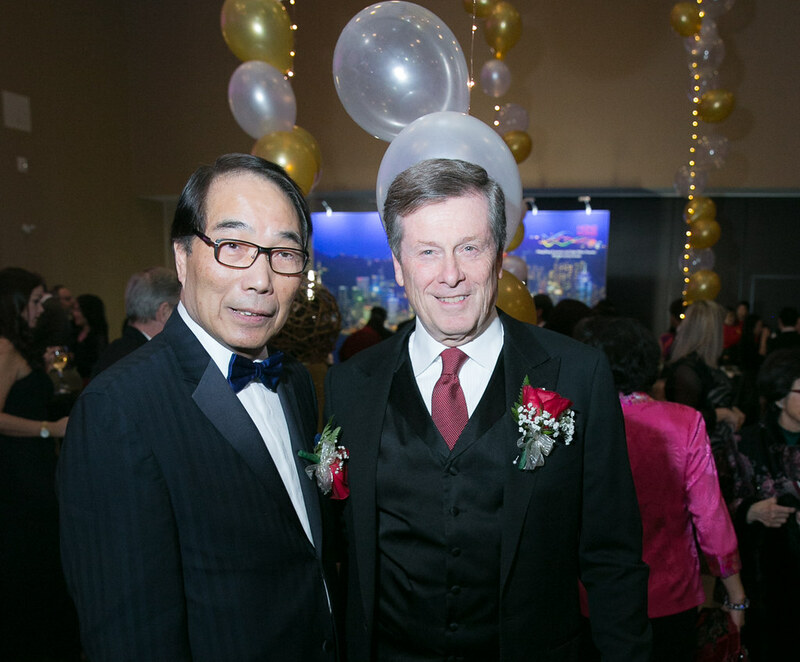 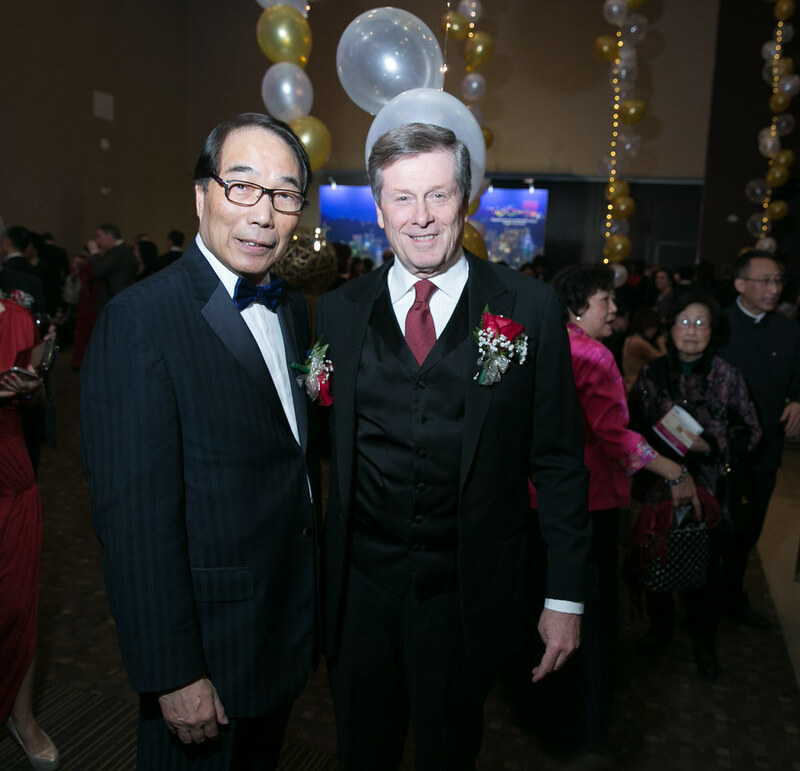 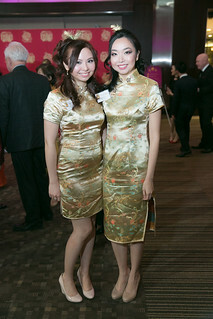 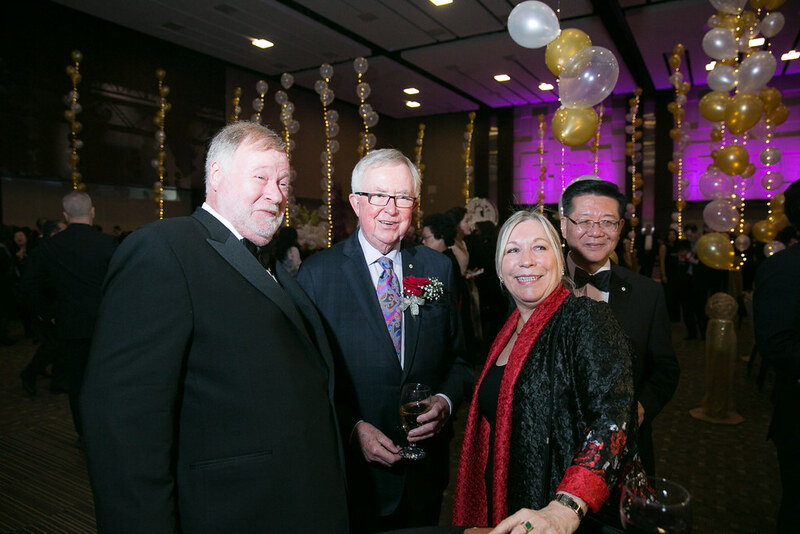 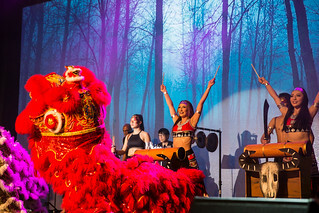 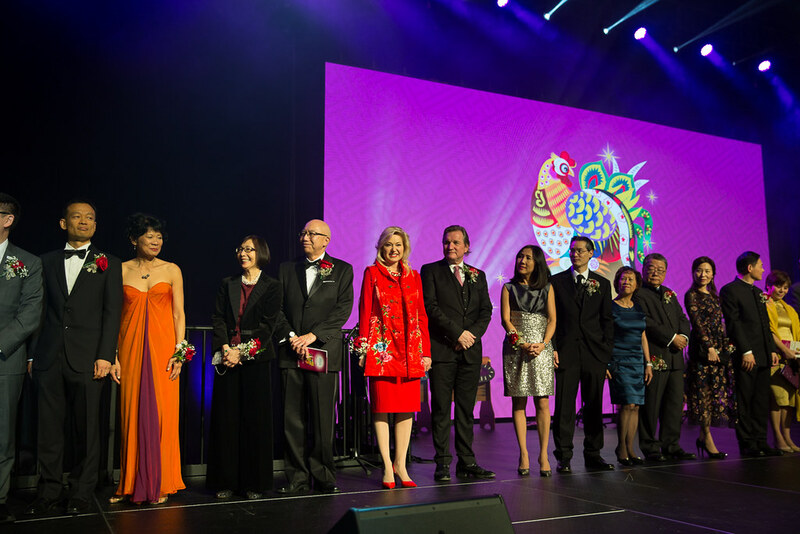 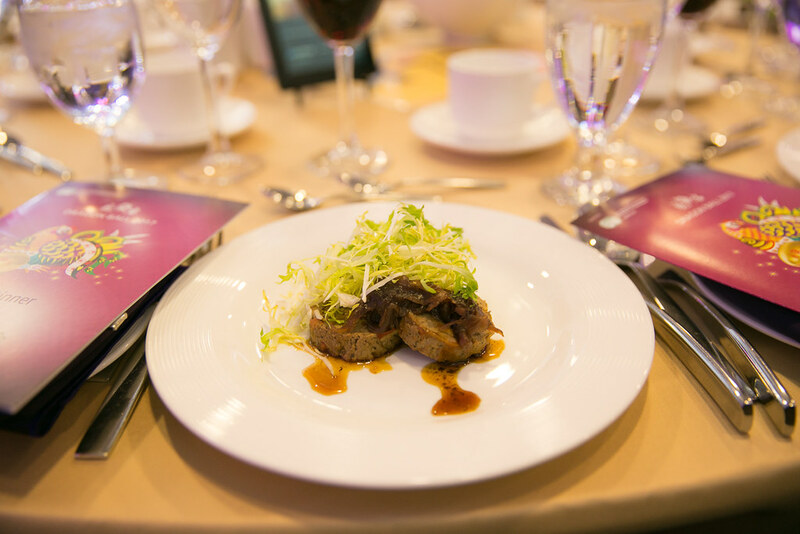 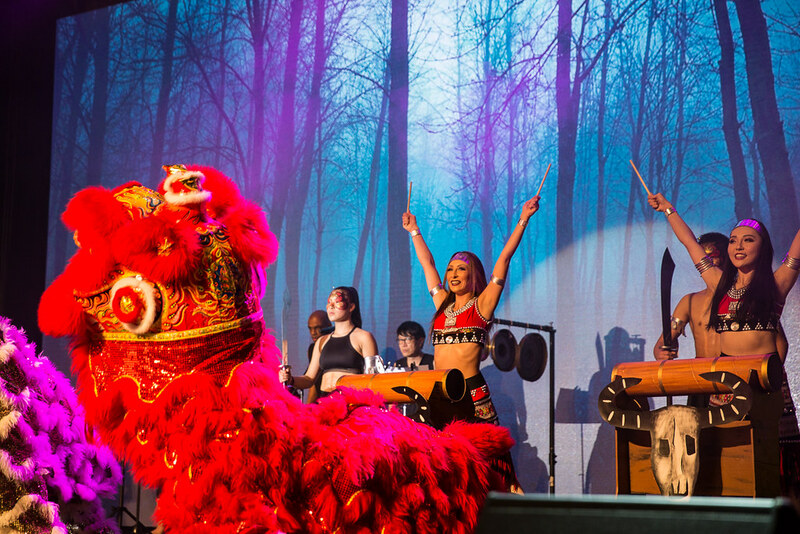 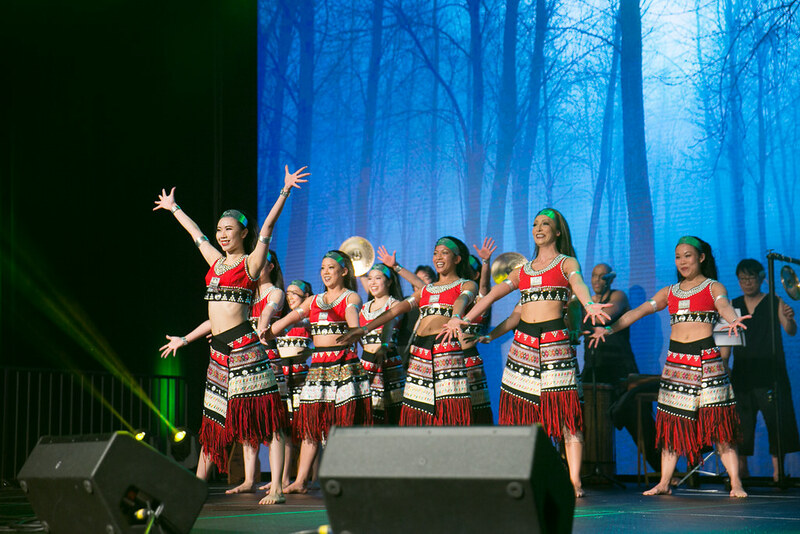 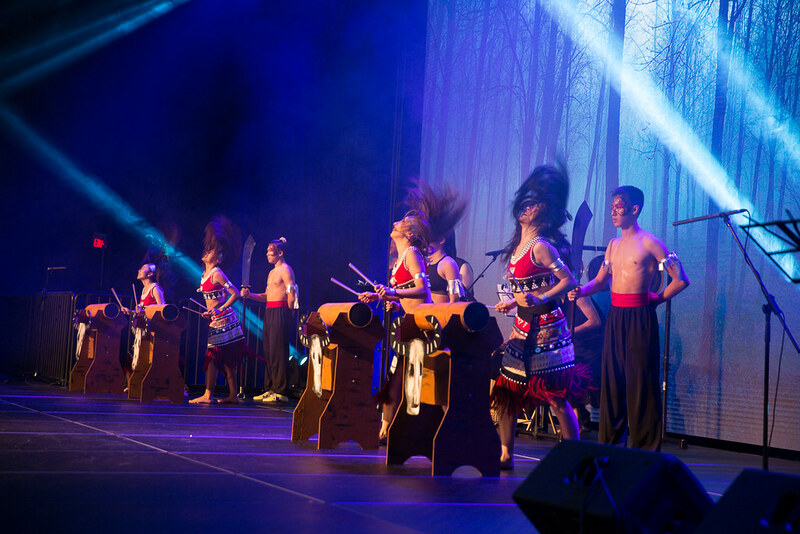 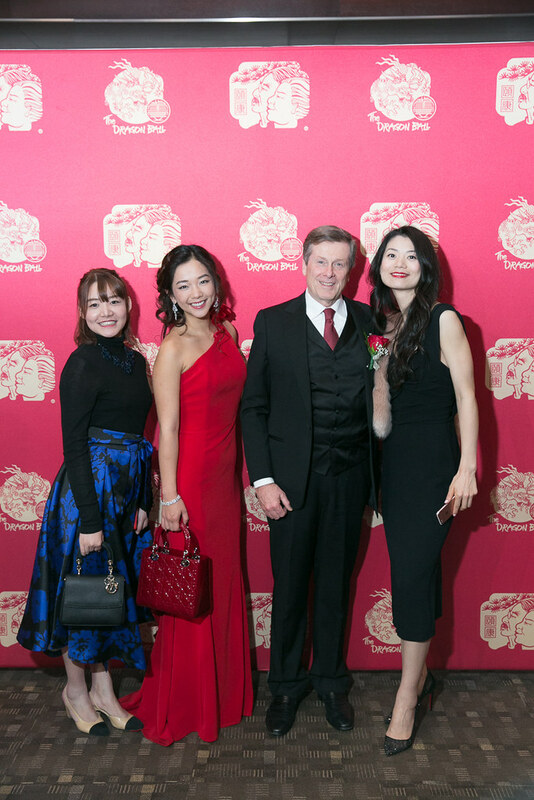 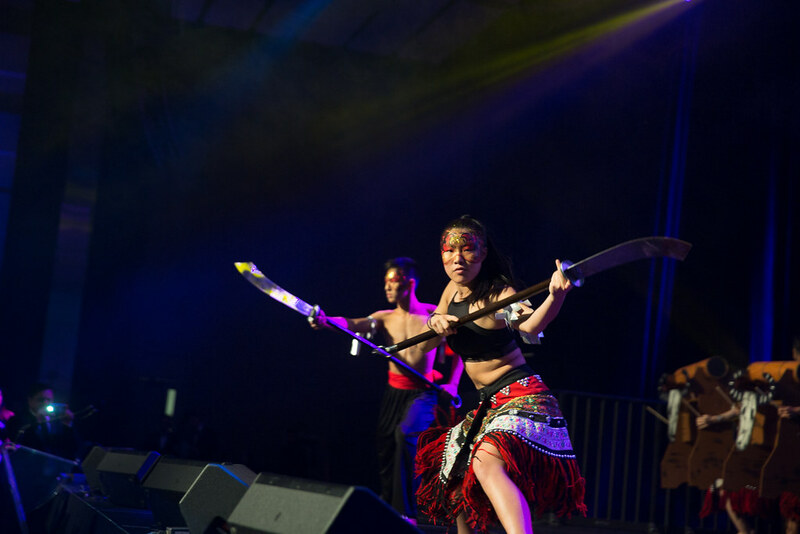 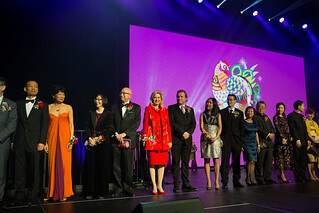 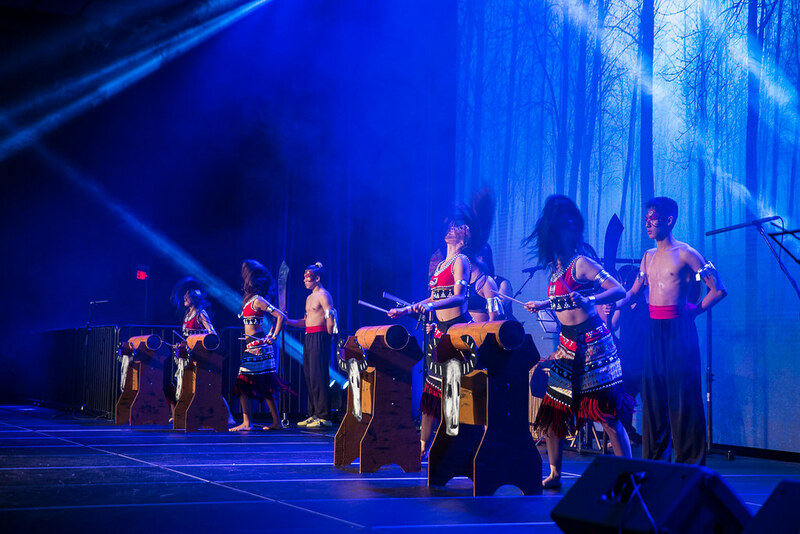 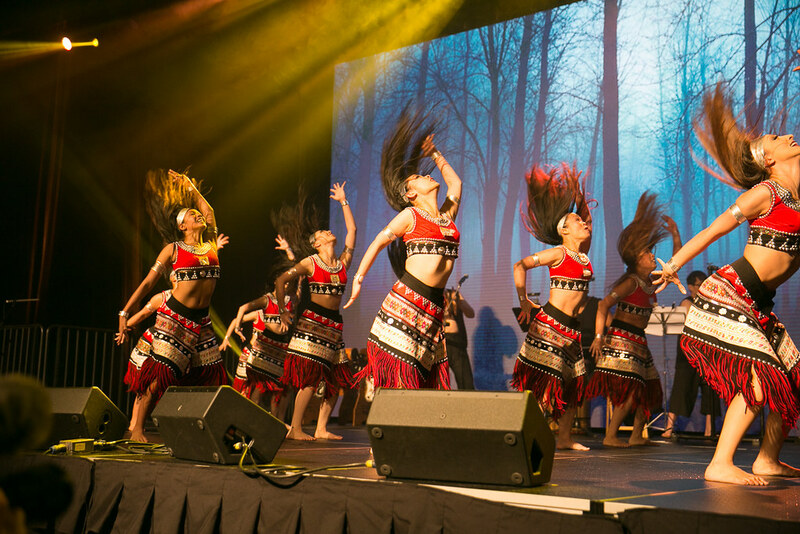 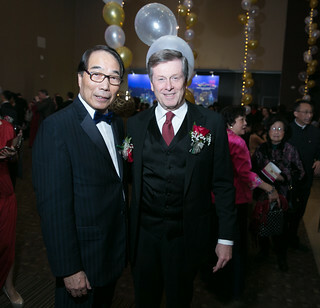 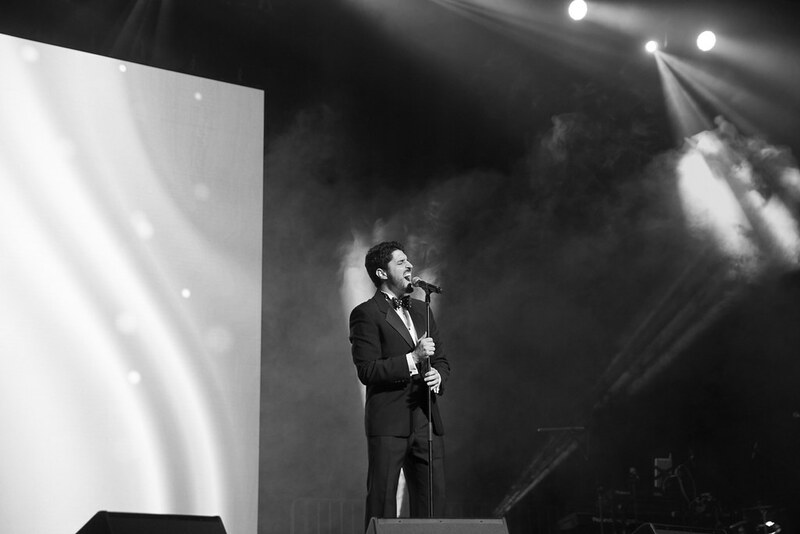 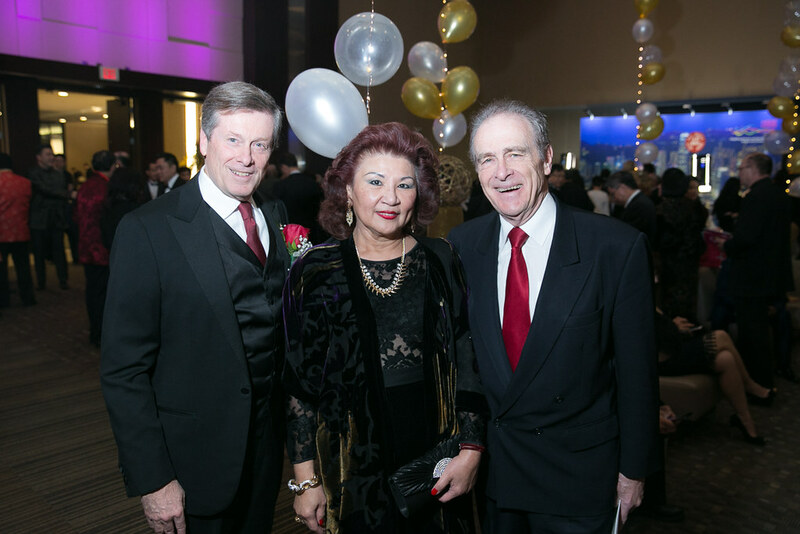 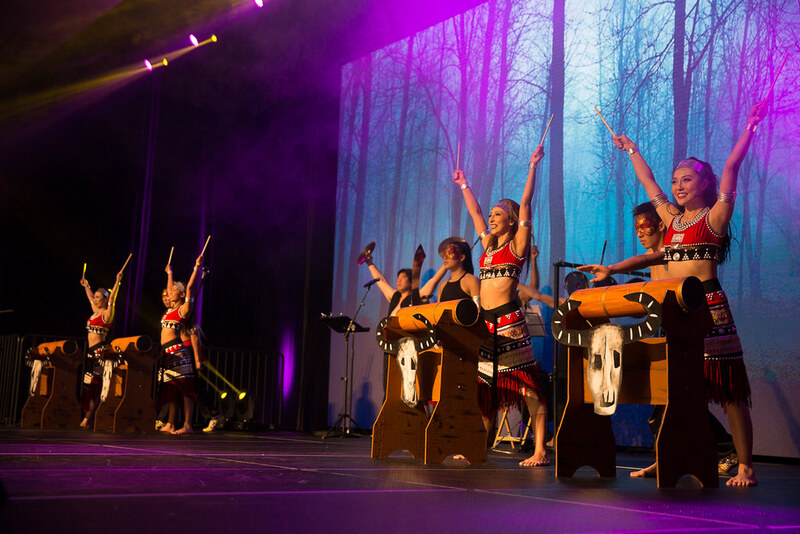 The fundraising gala – which was one of the most memorable events as of late – was hosted by Yee Hong Community Wellness Foundation and drew an assortment of notable guests (1,100 to be exact), united in celebration of the Chinese New Year, a good cause and an epic party. 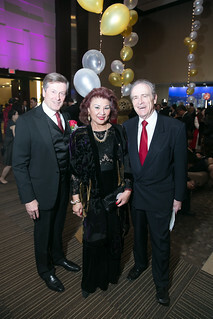 This included a variety of the GTA’s most prominent political figures, most notably John Tory, who stopped to chat with us post-dinner to express his support for everything from Yee Hong, to the evening’s eats and entertainment. He also called it the party to kick off our home and native land’s 150 th birthday celebrations. 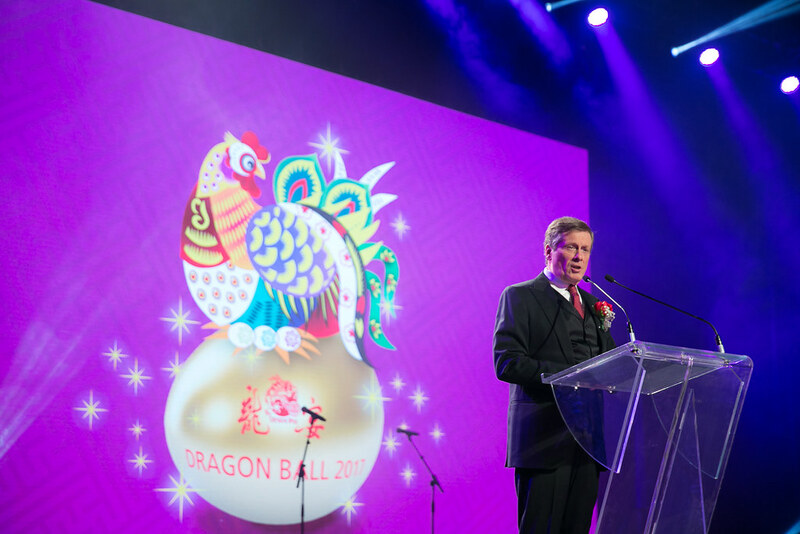 Launched in 1990 to raise funds for building the first Yee Hong Centre for Geriatric Care, Dragon Ball is one of the city’s longest running and most changemaker-filled fundraisers – and one that Tory rarely misses. 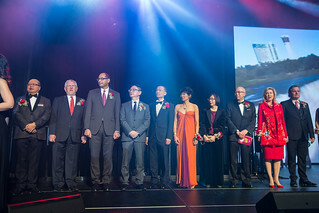 Other VIP guests included John McCallum, the proposed Ambassador to China and MP for Markham Thornhill; Ms Jane Philpott, Minister of Health and MP for Markham Stouffville; Patrick Brown, leader of the Ontario PC Caucus, Arnold Chan, MP for Scarborough Agincourt; Shaun Chen, MP for Scarborough North; Xue Bing, Consul General of the People’s Republic of China in Toronto, Mayor Frank Scarpitti of Markham, Mayor Dave Barrow of Richmond Hill, and Mayor Bonnie Crombie of Mississauga. 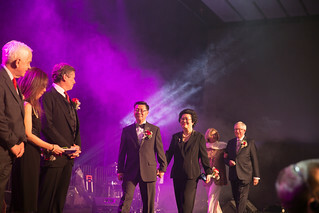 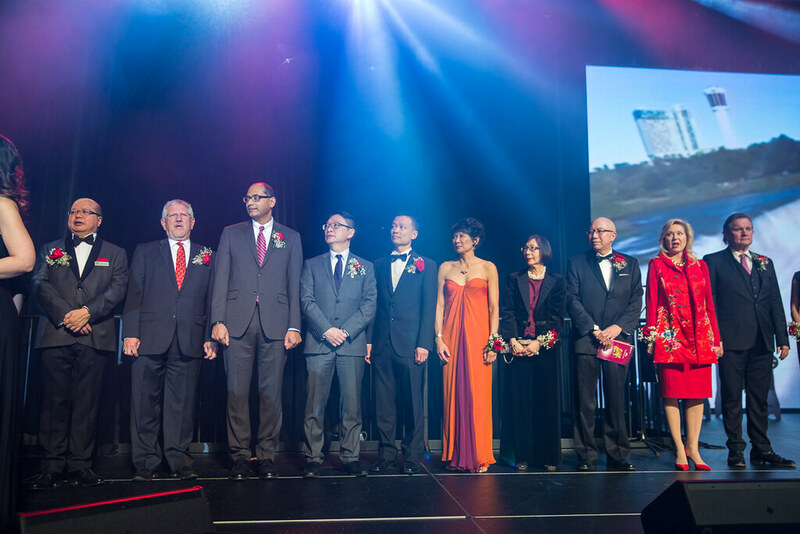 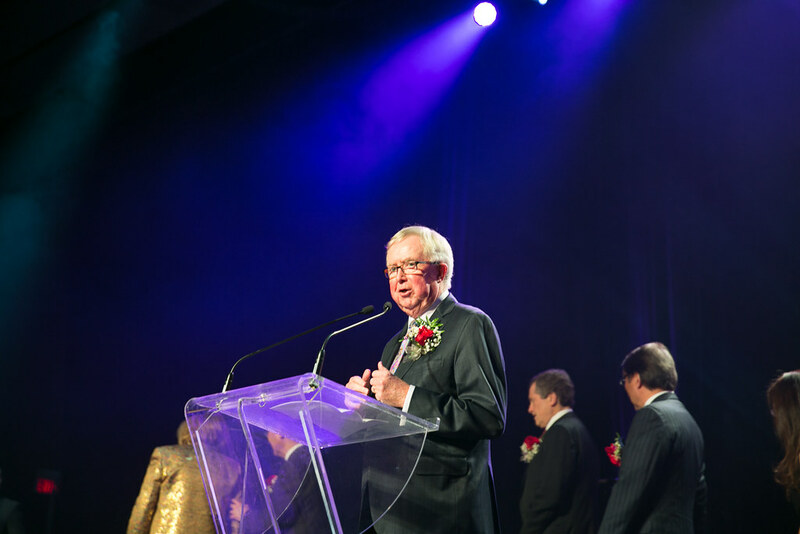 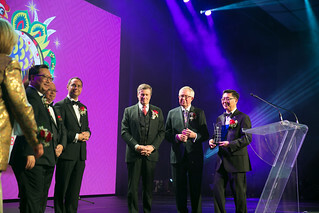 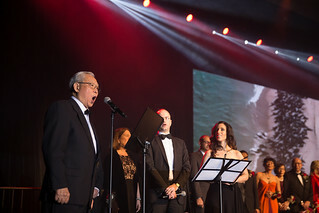 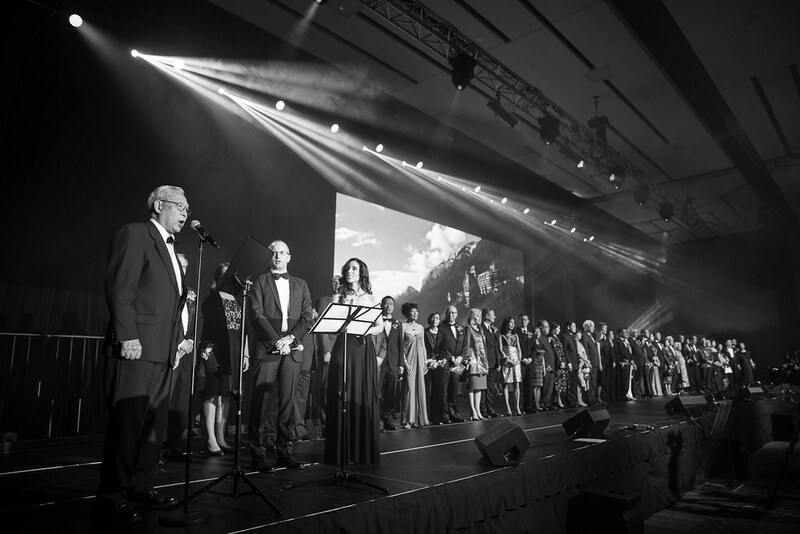 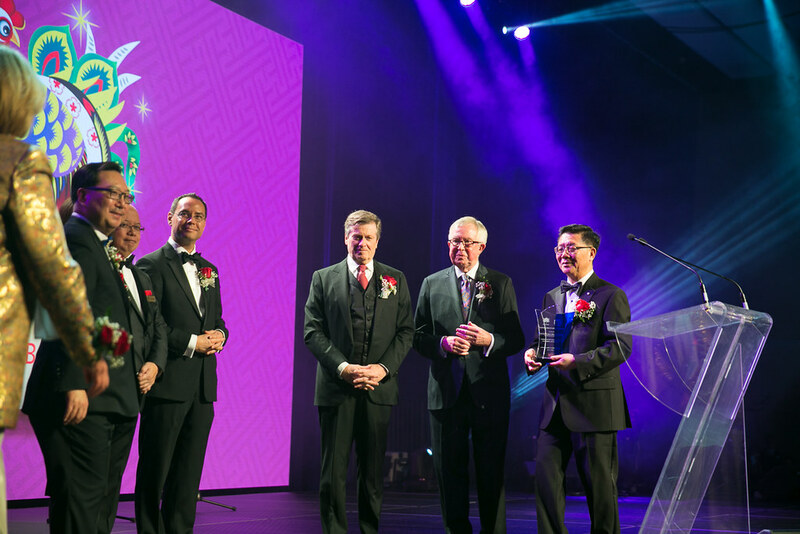 The Foundation presented the “Global Humanitarian and Leadership Award” to former Canadian Prime Minister Joe Clark, who led the Canadian Government to help thousands of Vietnamese refugees immigrated to Canada during the boat people crisis in 1979-80. 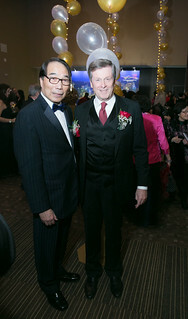 Aside from celebrating some admirable achievements (and offering a lesson in Canadian history and politics for the younger partygoers), the gala raises some serious funds for the sustainability of Yee Hong, an organization that Tory calls “a truly quality long-term care for some of our elderly citizens – the best I’ve ever seen.” Each year, the event generates an impressive $1 million through corporate sponsorships, gala ticket sales, auctions, and raffle ticket sales. This year, the raffle grand prize was a brand new Audi A3 donated by Audi Uptown. Today, there are four Yee Hong Centres for Geriatric Care across the GTA, operating 805 long-term care beds – and the Dragon Ball plays a major role in this. 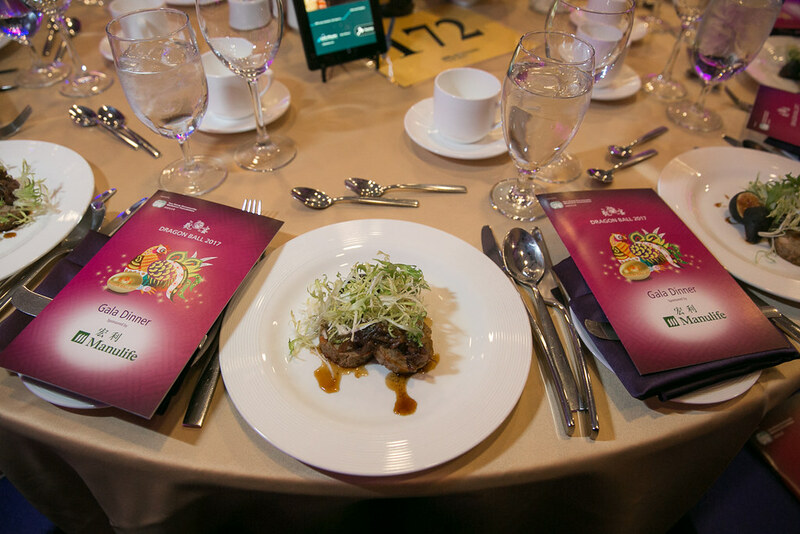 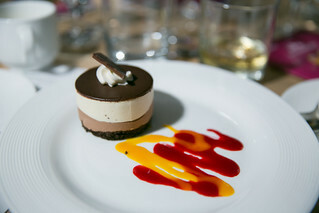 Diet-breaking and Instagram-worthy culinary offerings included Japanese cheesecakes from Uncle Tetsu, sushi from Katsura, appetizers from Carmen’s Steakhouse, pastries from Bake Code and specialty tea from Chatime. 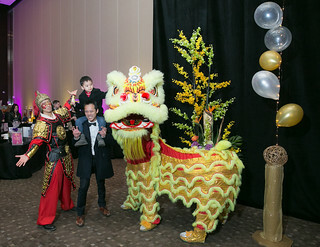 Food vendors at the pre-dinner reception and midnight buffet included Emperor Fine Chinese Cuisine, Royale Fine Dining, Jade Palace, Yu Guo Yan and Simmer Huang. If you missed it, there’s always next year. 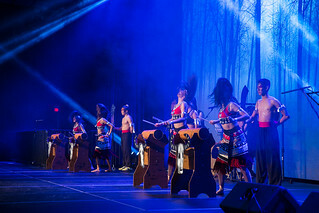 Also check out Dragon Ball 2016, 2015, 2014, 2013.